When one of their number dies, a group of old friends and drinking companions drive his ashes from London to a seaside town where they will be scattered, compelling them to reassess who they are today, who they were before, and the shifting relationships in between. 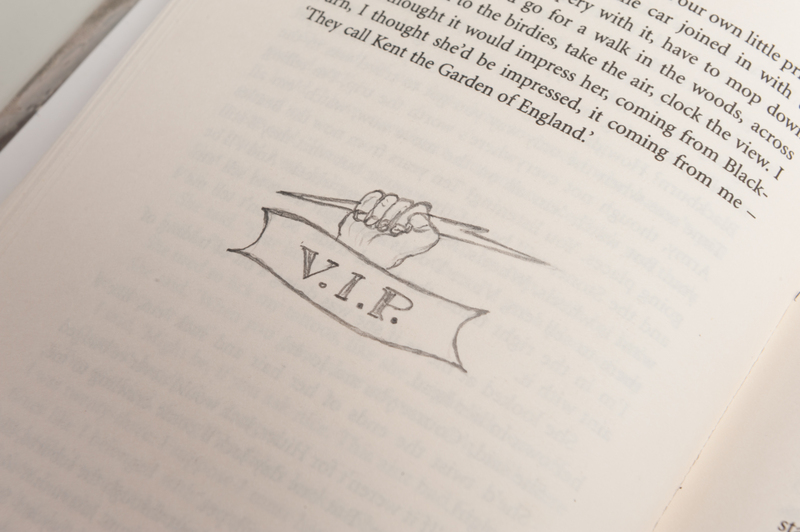 Winner of the 1996 Booker Prize. The 2001 film Last Orders, written and directed by Fred Schepisi was based on the book. 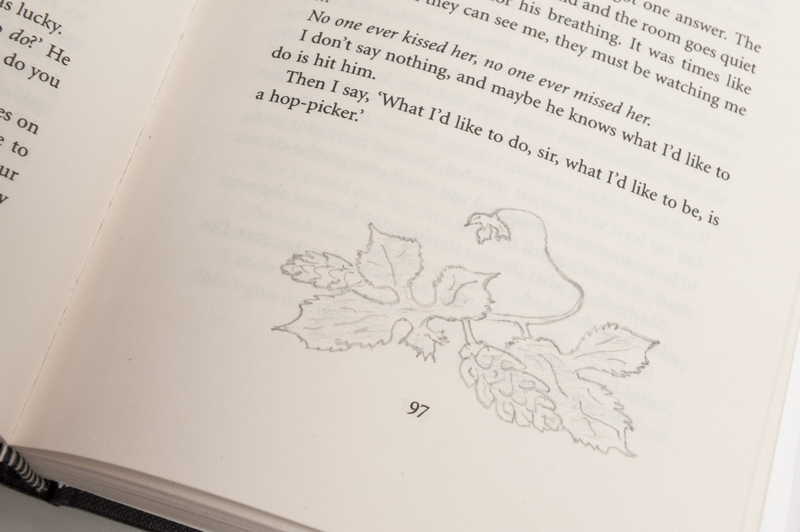 Annotated with 69 charming, small pencil illustrations responding to themes within the novel, many at the end of a chapter. 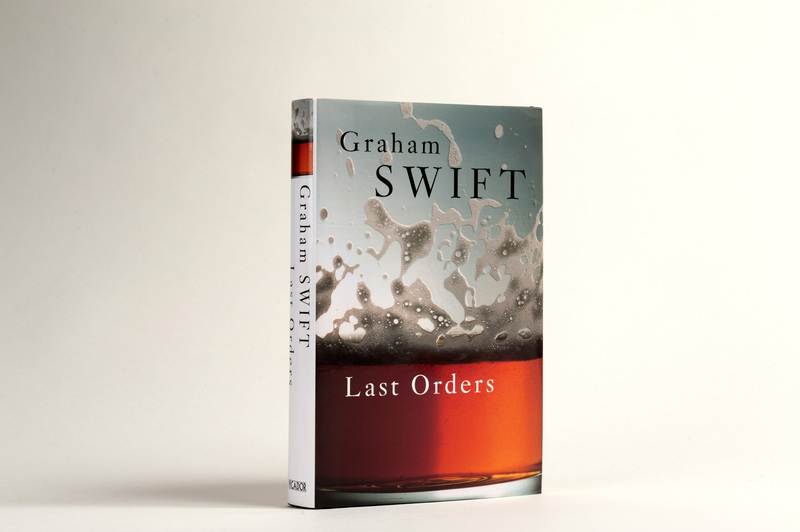 Please enjoy this first edition of [Last Orders] uniquely illustrated by the author Graham Swift.